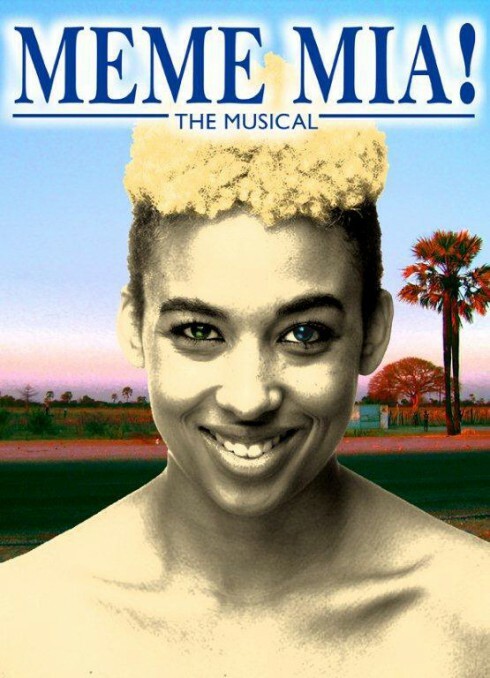 The ticket sale for musical ‘Meme Mia’ has launched! National Theatre director Sandy Rudd promises a ‘world class’ production starring a talented cast of professional actors and dancers. A real Namibian musical right here in Windhoek. Who will join us! ?